A true story of growing up Mormon on the West Coast of British Columbia. "Maggie Rayner has produced an engaging and immediate memoir of growing up Mormon in late-20th century British Columbia. 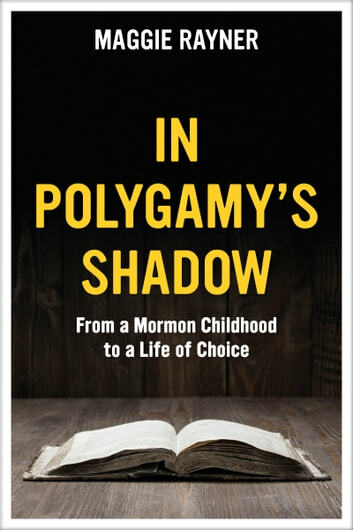 . . a snapshot of a religious community riven by its tumultuous history, still haunted by the shadow - and occasionally the reality - of polygamy." Craig E. Jones, Q.C., BGS, LL.B., LL.M.